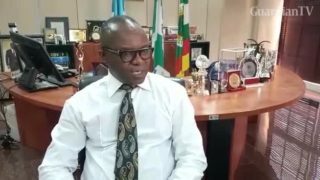 Nigeria Minister of State for Petroleum Resources Nigeria Ibe Kachikwu says voting was orderly and peaceful when he cast his vote today. 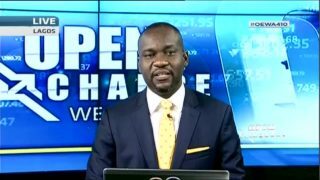 He joins CNBC Africa for an update. 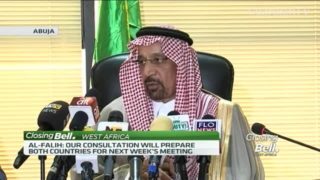 Saudi Arabian Energy Minster, Khalid Al-Falih says his consultation with Nigeria will prepare both countries for next week’s OPEC meeting. 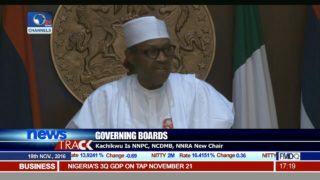 He made the remarks while addressing the press today after a visit to Nigeria’s Minister of State and Petroleum Resources, Ibe Kachikwu. 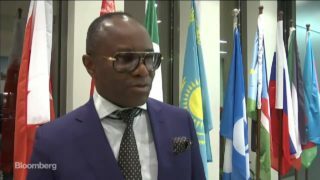 Nigeria's Minister of State for Petroleum Resources, Ibe Kachikwu says the Federal government is considering legal instruments to unlock the potential of the country’s offshore gas. 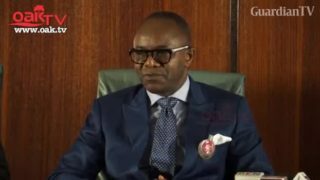 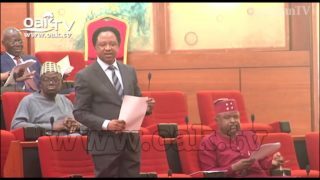 Worried by the irregularities in the ongoing oil and gas lease renewal and massive loss of government revenue, the Senate on Wednesday mandated its Committee on Petroleum Resources Upstream to investigate the Minister of State for Petroleum Resources, Ibe Kachikwu and the Department of Petroleum Resources, DPR. 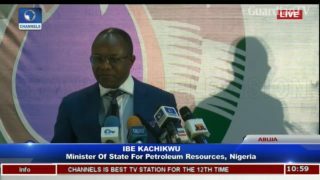 Ibe Kachikwu's address at Nigeria International Petroleum summit. 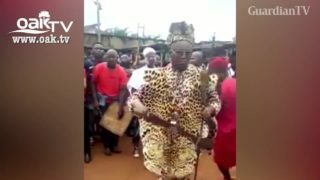 Nigeria’s minister of state for Petroleum, Ibe Kachikwu has joined his people in Delta state to celebrate the New Yam Festival. 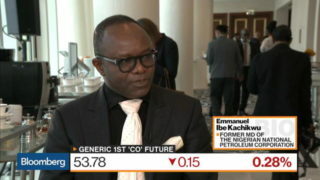 Oil ministers give their reaction in Vienna following the historic deal between OPEC and NON-OPEC nations to curb global oil output. 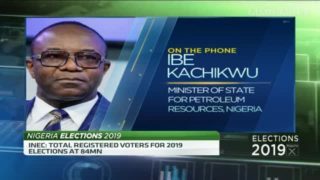 Nigerian Petroleum Minister Emmanuel Ibe Kachikwu discusses the OPEC production cut deal, oil prices in 2017 and the outlook for oil in Nigeria. 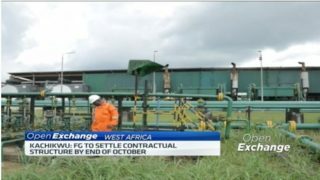 Nigeria's equity market finished the session higher for the first time in six trading days on Thursday with the NSE All Share Index up 0.18 per cent to close at 26,221 points.